Katie Markovich graduated from the University of Texas at Austin with a bachelor's degree in geology in 2012, and then spent a year working in Cambodia on a Fulbright fellowship studying land use change and vulnerability to arsenic contamination in the Mekong Delta. She is currently pursuing her doctorate in hydrology at the University of California Davis. Her research centers on hydrogeologic controls on feedbacks to land use or climate change, and her current doctoral work is focusing on an alpine watershed in central Chile. Katie's love for travel and interest in hydrophilanthropy and development work led her to join Well Aware's technical team the summer of 2012, where she participated in the completion of the Ndatani and the Tania Centre wells. 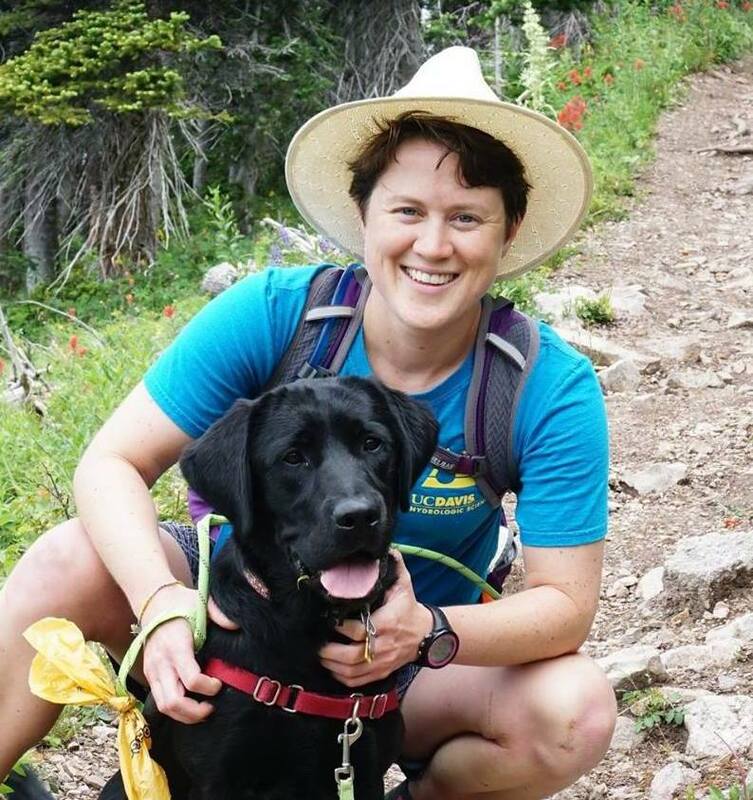 In her spare time, she enjoys mountain biking, rock climbing, and homebrewing.